Saccon is a brand well-known to the main bicycle manufacturers throughout the world for brake systems suitable for any type of bike: mountain, cross country, racing, city and children’s. 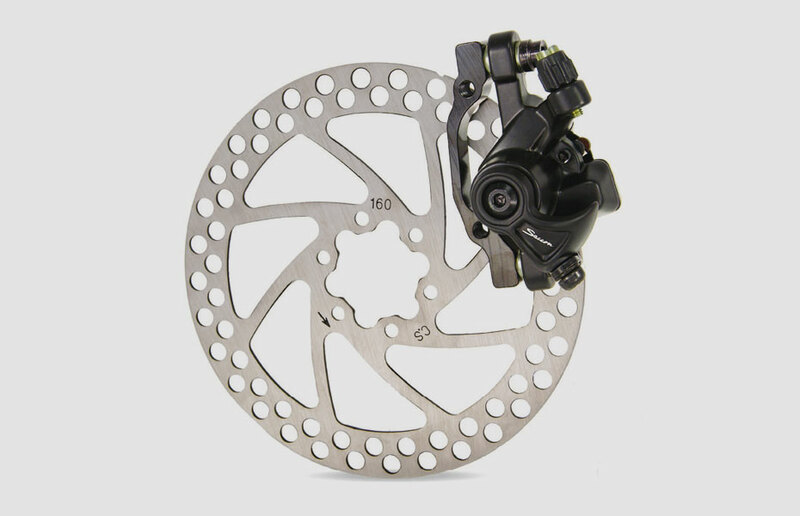 Our wide range of articles includes levers specially designed in terms of materials and ergonomics, caliper brakes, disc brakes, V-brakes, brake pads, transmission cables, accessories and spare parts. 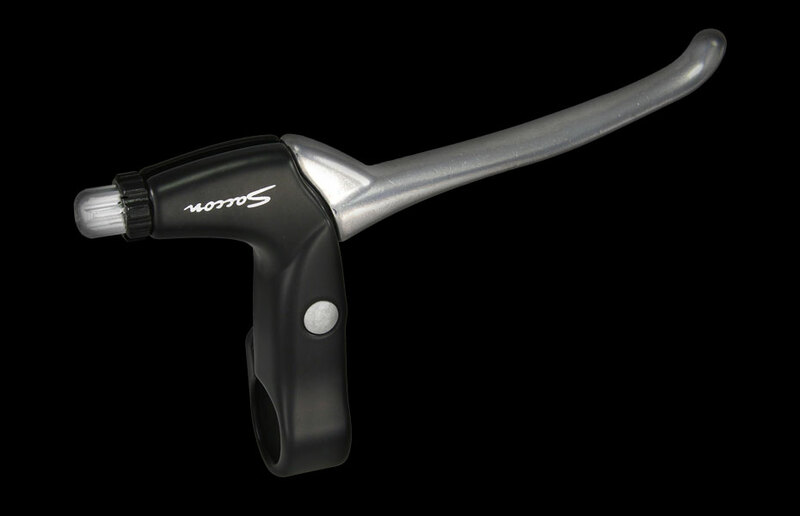 Materials and ergonomics for brake levers play an extremely important role in regulating bikes. Saccon studies and designs every technical detail to guarantee the ideal handlebar grip and safe braking that ensures the implicit functionality required by cyclists. Saccon brakes are a benchmark for producers of mountain and city bikes in terms of manufacturing quality, performance and price. Precision, reliability and efficiency in all weather conditions make bikes even safer for their riders. 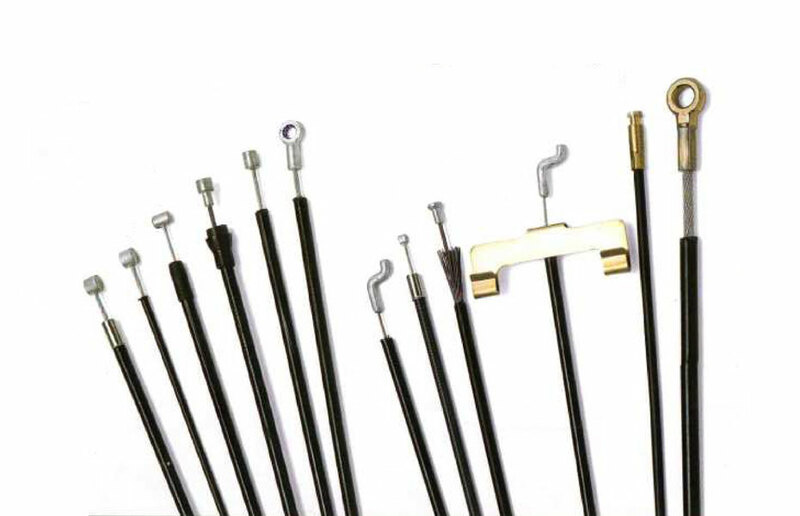 Transmission cables comprising a sheath and metal cable lever to transfer movement to the brake. Saccon’s sheaths are in metal with contact elements in materials resulting from years of research.